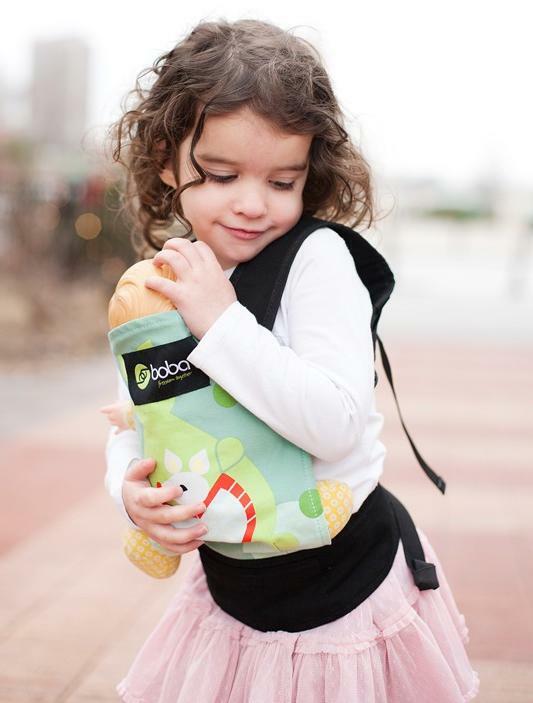 If you have a little "mommy" to shop for this Christmas, they are sure to love a baby doll carrier! Be sure to take a chance and enter to win an adorable Boba Mini Baby Doll Carrier! 30 Days of Thanks: Day 23 - Black Friday! FREE 8x10 Photo Print at Walgreens: 4 Days Only! Find the Perfect Christmas Stockings! SPORTS ILLUSTRATED Kids: Special Holiday Offer! Giveaway Ending Tonight: Banners on the Cheap!